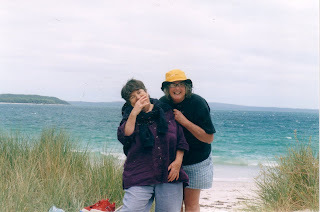 Andrea and Kaye enjoying themselves Jervis Bay. 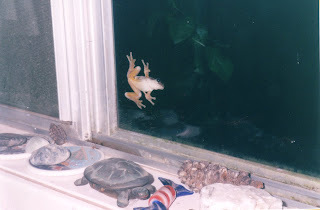 Berry Silver Band full of real people. 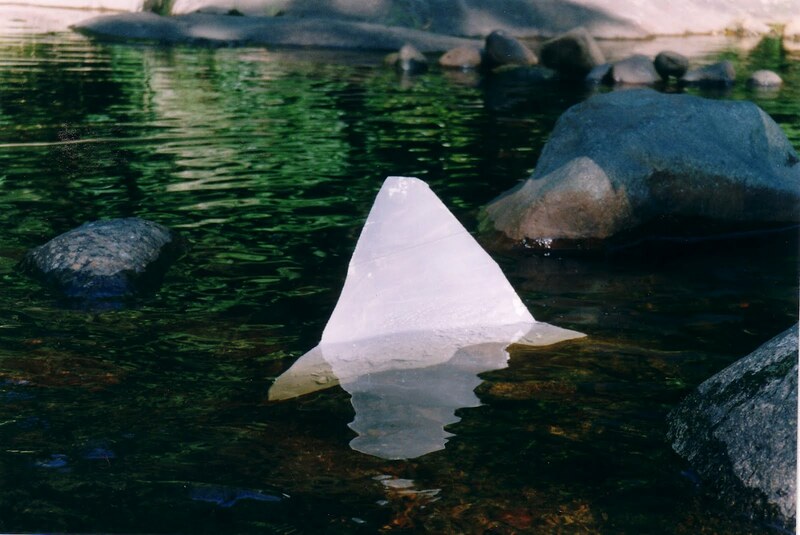 A shark is discovered in a local freshwater creek. A frog is trying to get into a real home to join other animals. 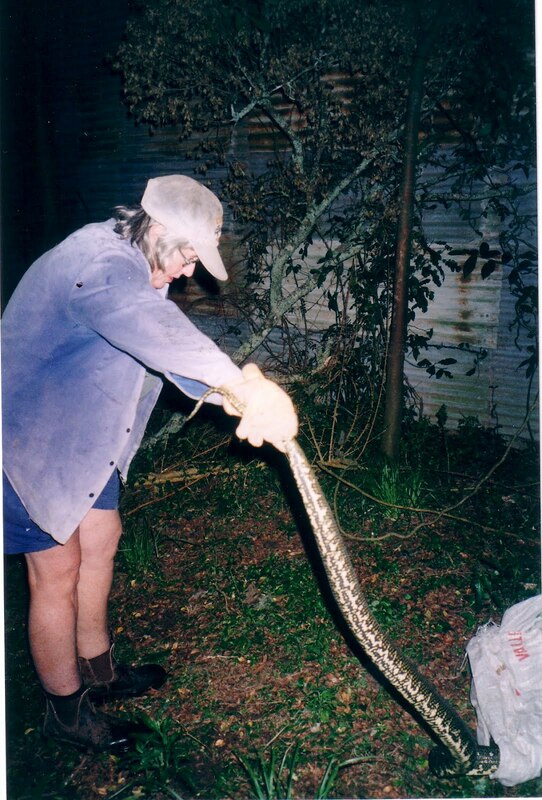 Kaye collecting a python to move to a new location instead of around the chook's neck! 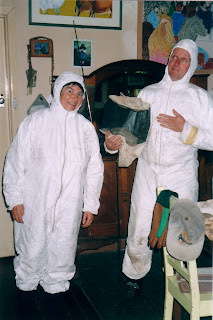 Andrea and Mick dress up for the bees. 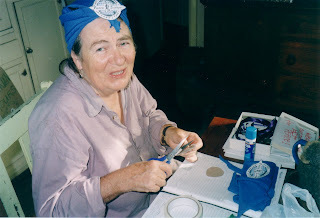 Andrea keeps herself busy with peacekeeping badge production. A new craft. 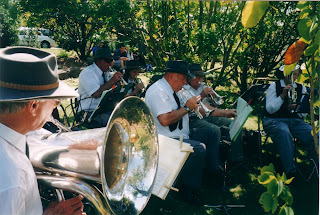 I am an artist, writer and have played in the Berry Silver Band since 1992. I play cornet, flugelhorn and I also play trumpet in the Shoalhaven City Concert Band which I love.